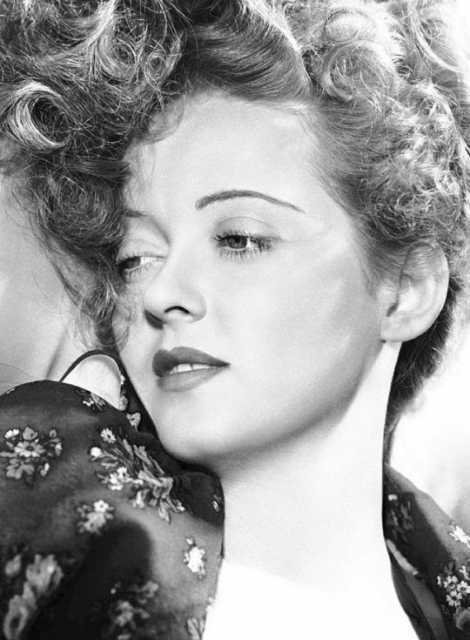 Bette Davis was born on April 5, 1908 in Lowell, Massachussetts, US. 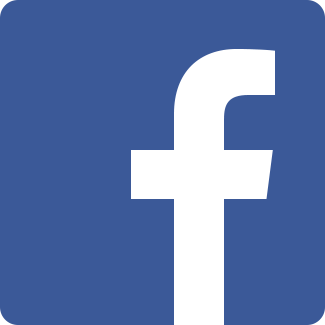 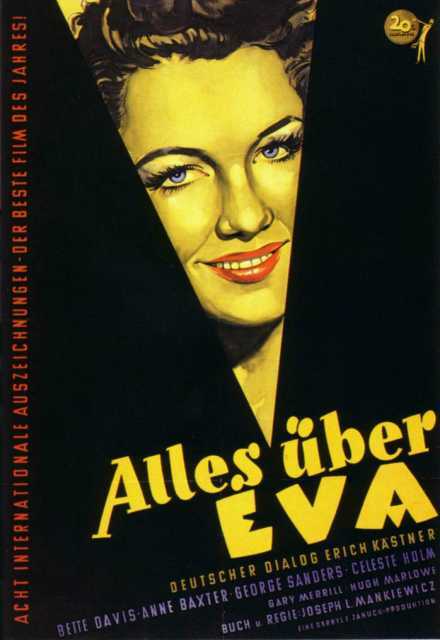 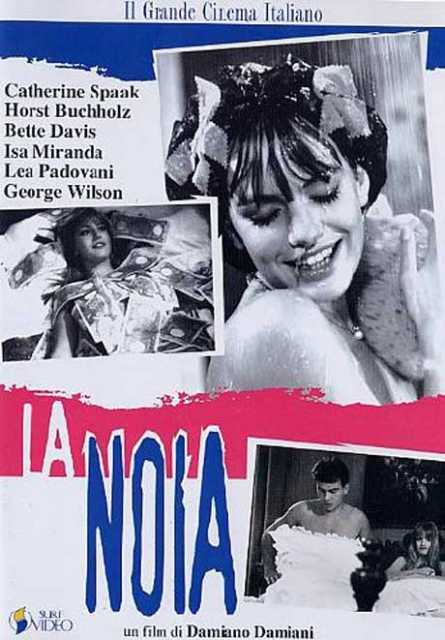 She was an American Színésznő, known for Little Gloria - Happy at last (1982), Besz�lj�nk �v�r�l! 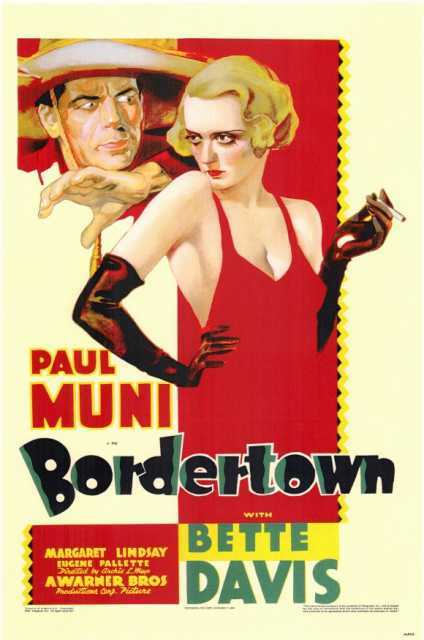 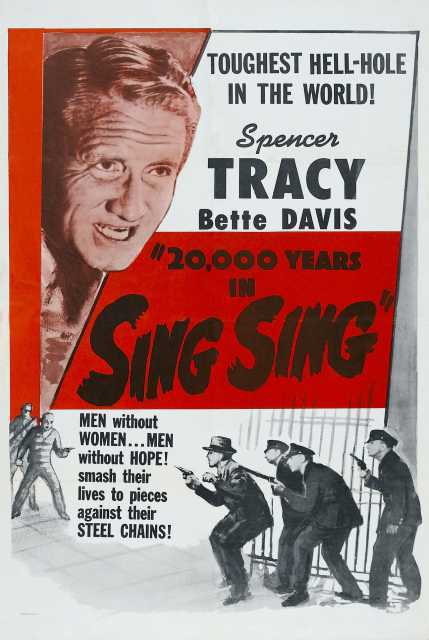 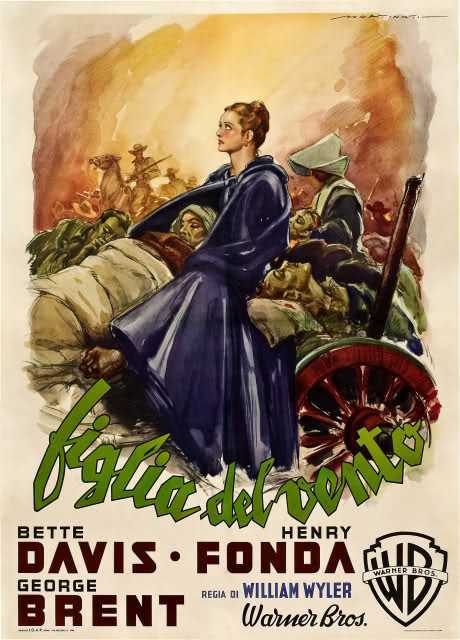 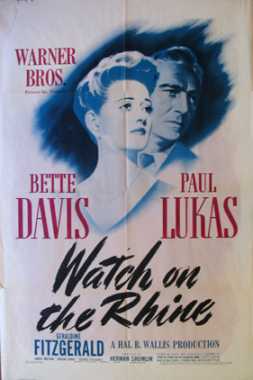 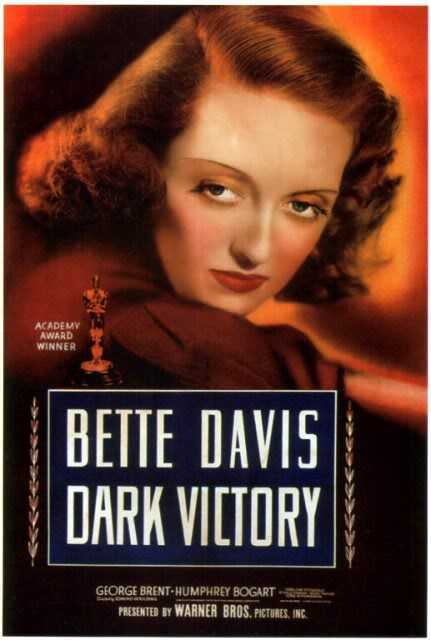 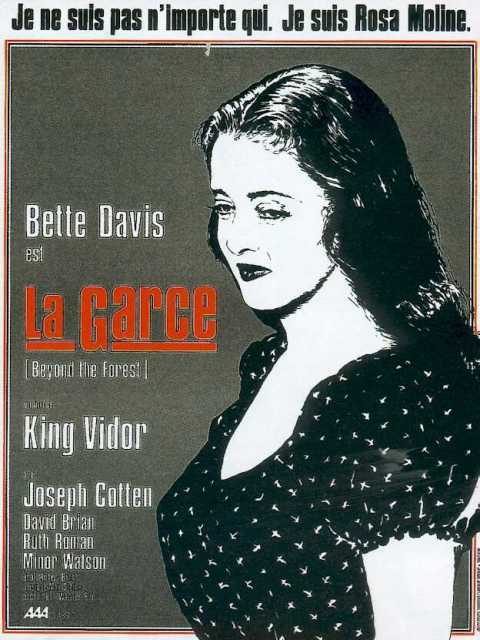 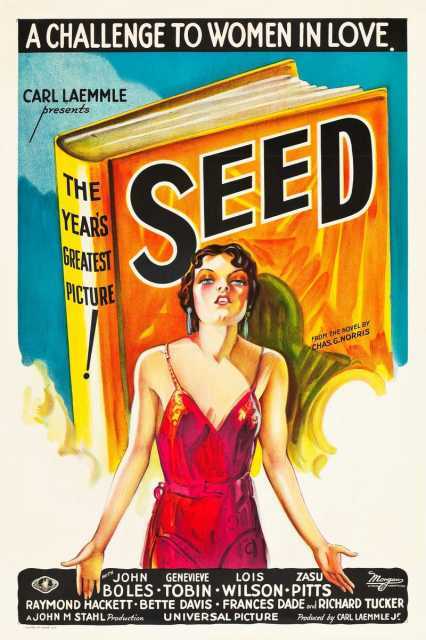 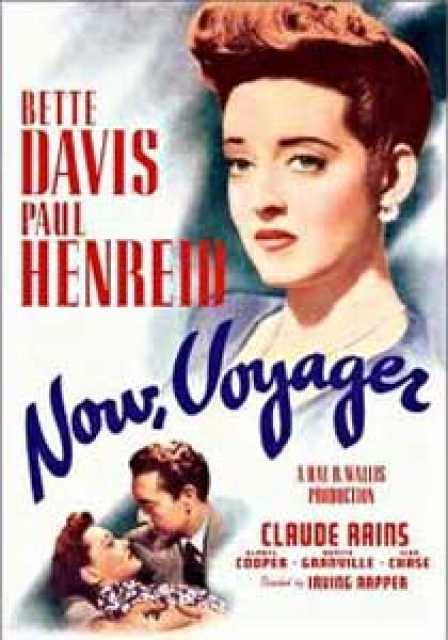 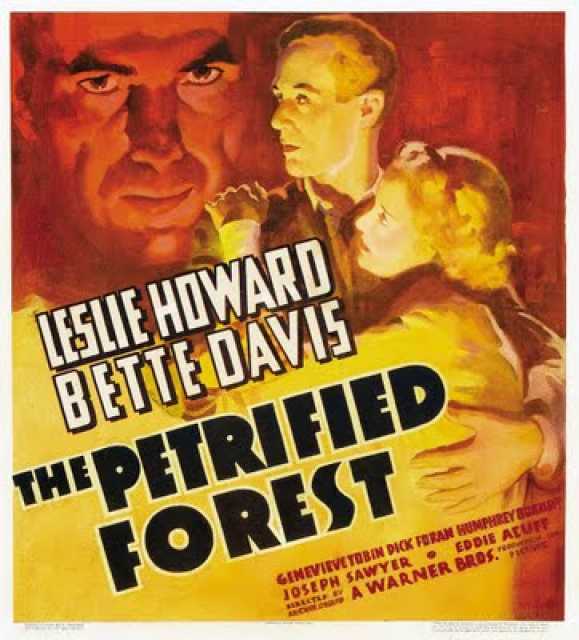 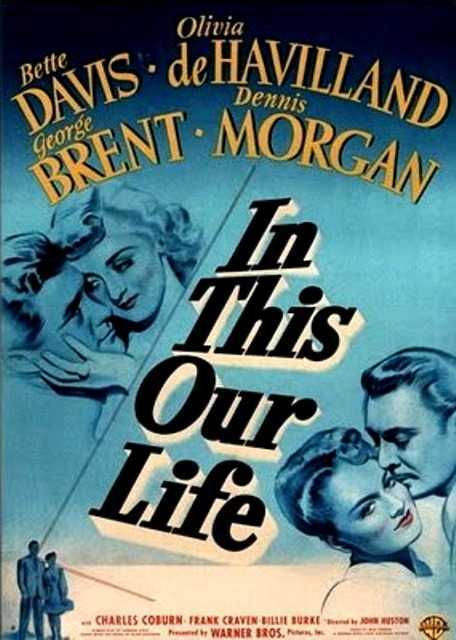 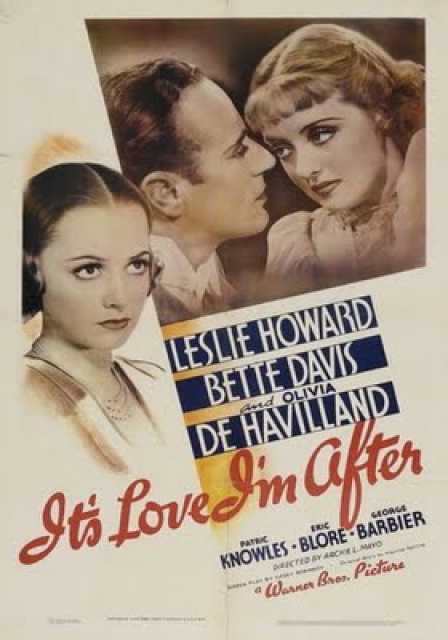 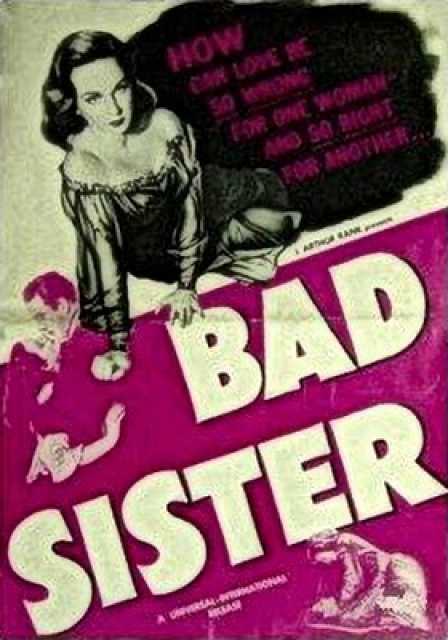 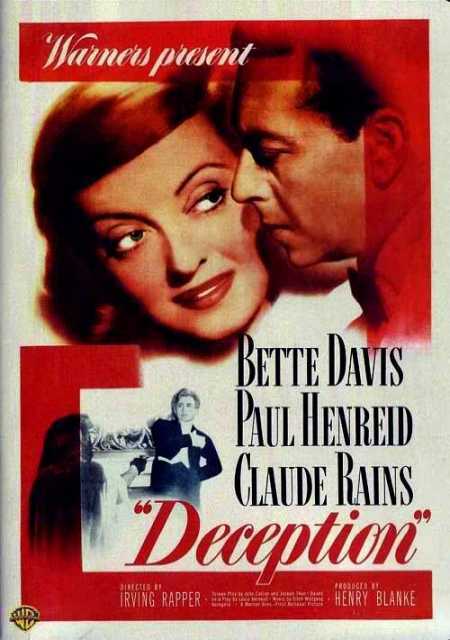 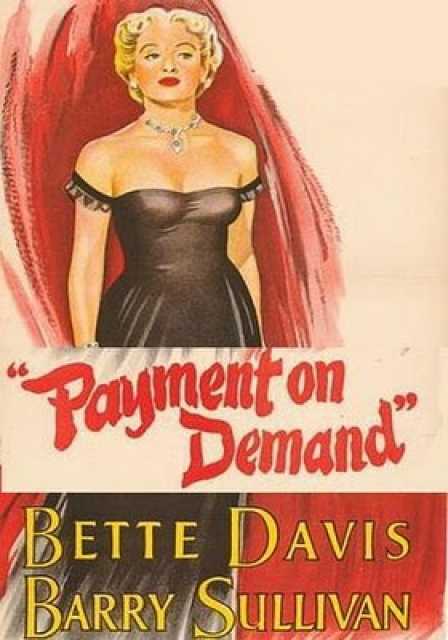 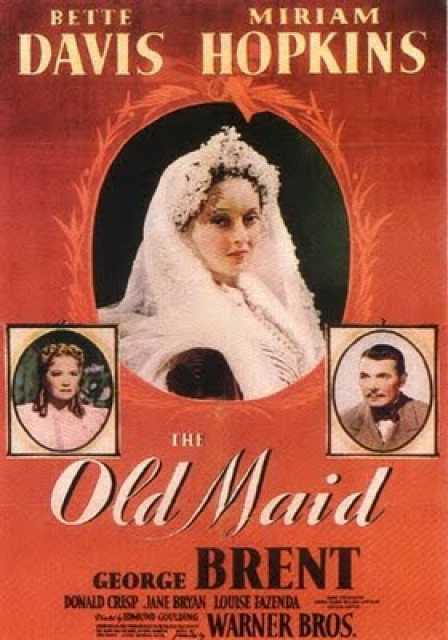 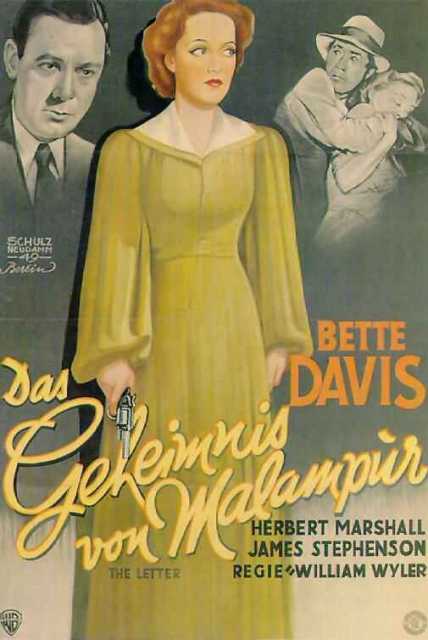 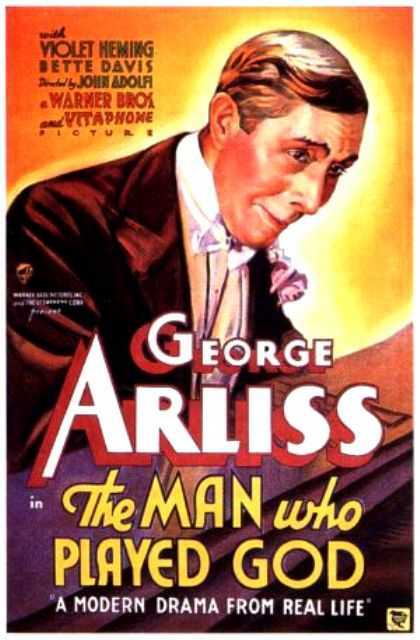 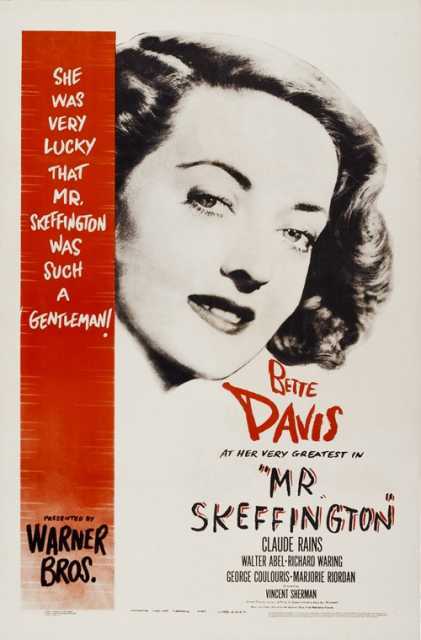 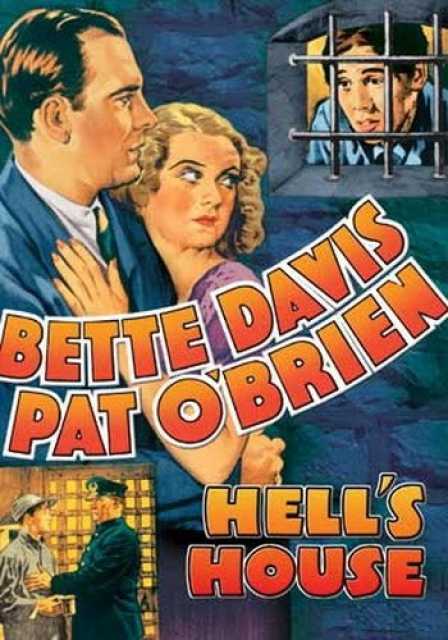 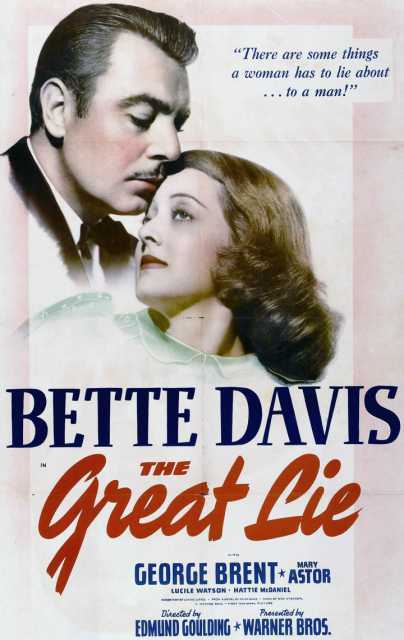 (1950), June Bride (1948), Bette Davis's first movie on record is from 1931. 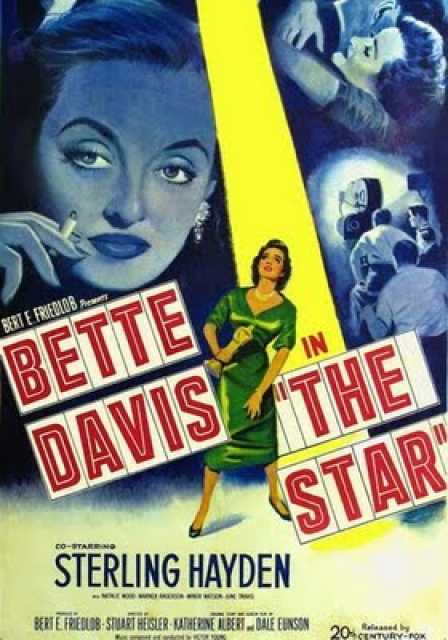 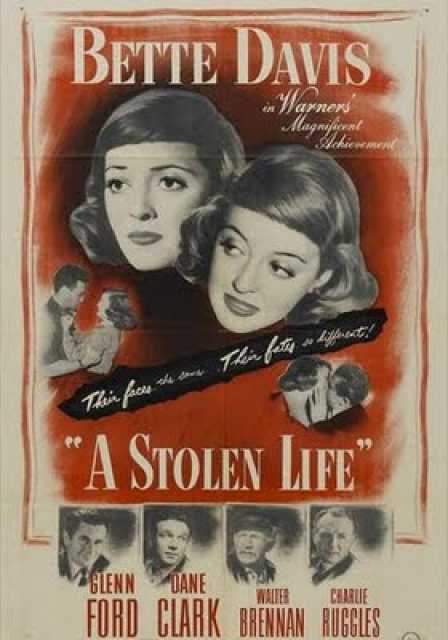 Bette Davis died on October 6, 1989 in Neuilly sur Seine. 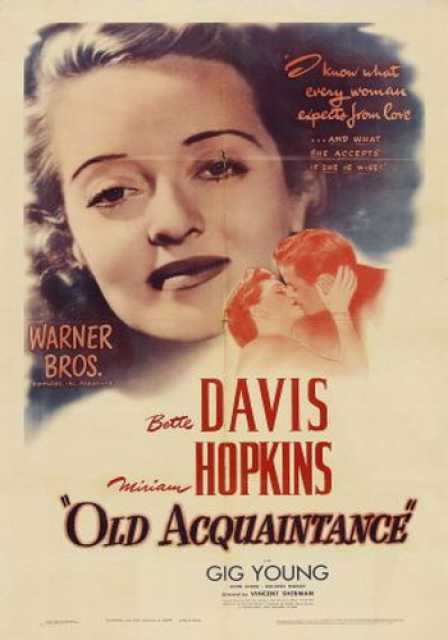 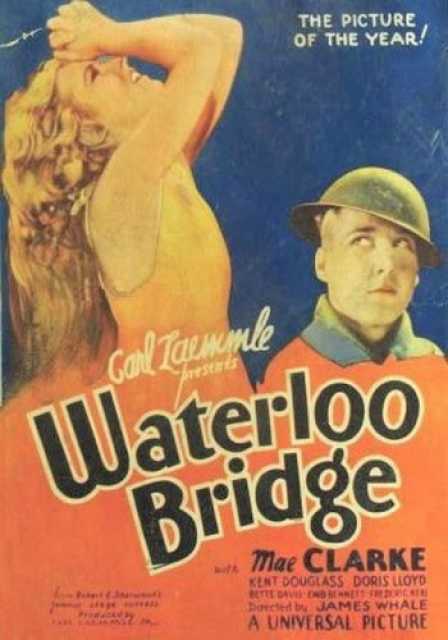 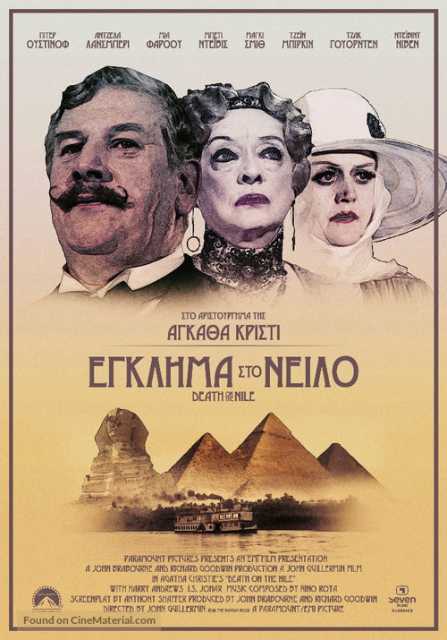 Her last motion picture on file dates from 1989.